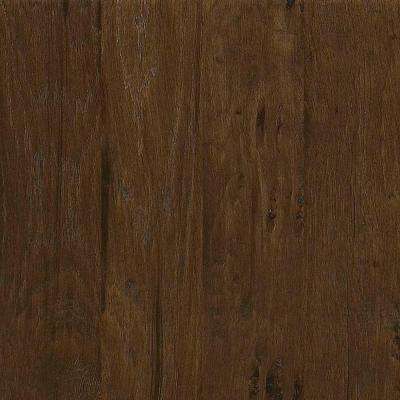 Shaw Take Home Sample - Western Hickory Espresso Click Hardwood Flooring - 5 in. x 8 in. 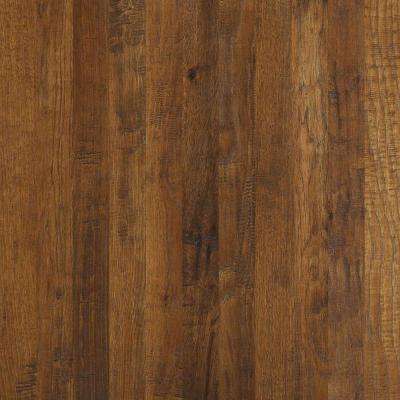 Shaw Take Home Sample - Western Hickory Saddle Click Hardwood Flooring - 5 in. x 8 in. 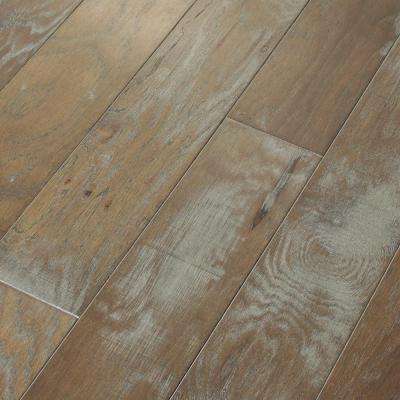 Shaw Take Home Sample - Western Hickory Winter Grey Click Hardwood Flooring - 5 in. x 8 in. 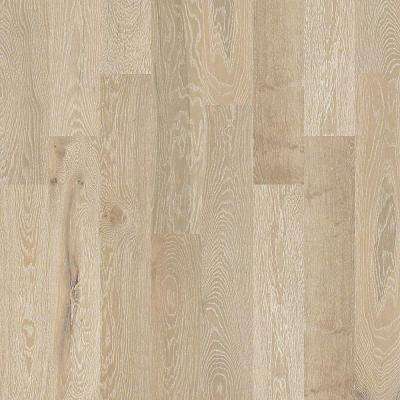 Shaw Take Home Sample - Bradford Oak Natural Oak Engineered Hardwood Flooring - 3.25 in. x 8 in. 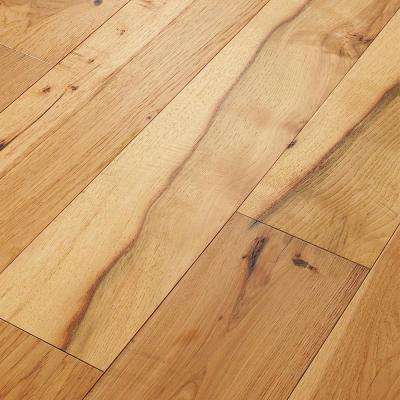 Shaw Take Home Sample - Richmond Oak Wallingford Engineered Hardwood Flooring - 7-1/2 in. x 8 in. 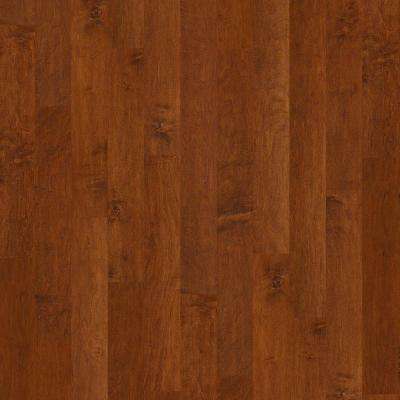 Shaw Take Home Sample - Western Hickory Espresso Solid Hardwood Flooring - 3-1/4 in. x 8 in. 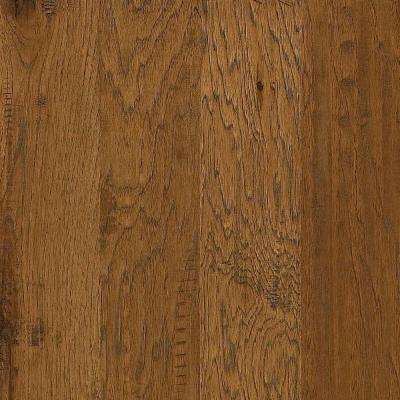 Shaw Take Home Sample - Richmond Oak Canterbury Engineered Hardwood Flooring - 7-1/2 in. x 8 in. 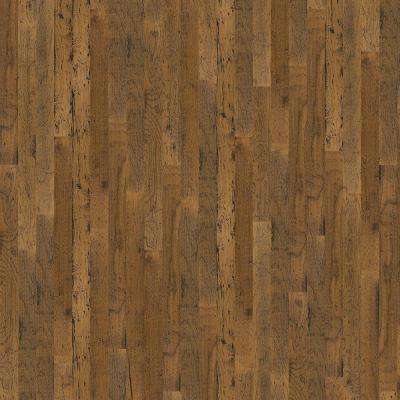 Shaw Take Home Sample - Troubadour Hickory Serenade Engineered Hardwood Flooring - 5 in. x 8 in.  Shaw Take Home Sample - Western Hickory Espresso Tongue and Groove Hardwood Flooring - 5 in. x 8 in. Shaw Take Home Sample - Western Hickory Saddle Tongue and Groove Hardwood Flooring - 5 in. x 8 in. 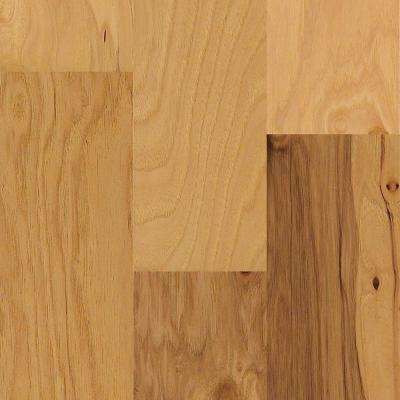 Shaw Take Home Sample - Inspire Maple Blaze Engineered Hardwood Flooring - 5 in. x 8 in. 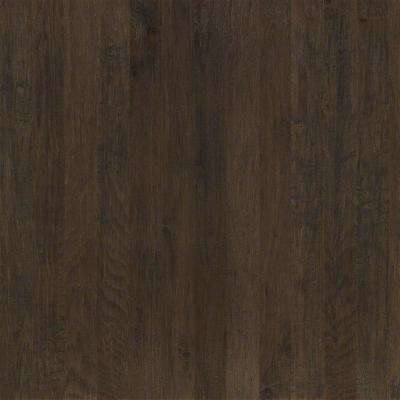 Shaw Take Home Sample - Rodeo Drive Gucci Engineered Hardwood Flooring - 4.72 in. x 8 in. 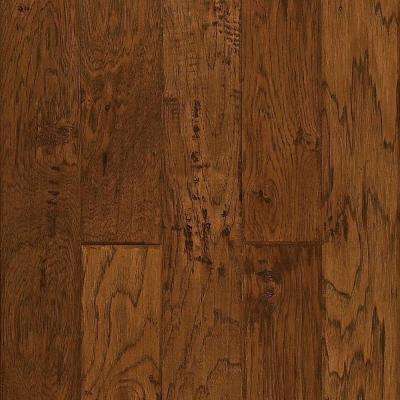 Shaw Take Home Sample - Andes Hickory Truffle Engineered Hardwood Flooring - 6-3/8 in. x 8 in. 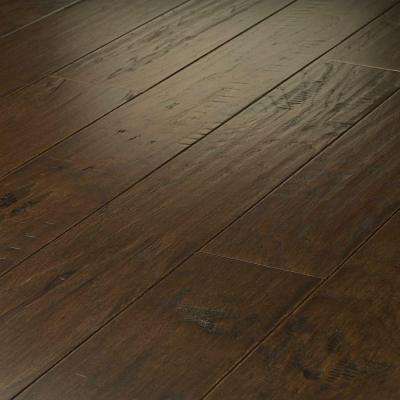 Shaw Take Home Sample - Majestic Hickory Grandview Engineered Click Hardwood Flooring - 5 in. x 8 in. 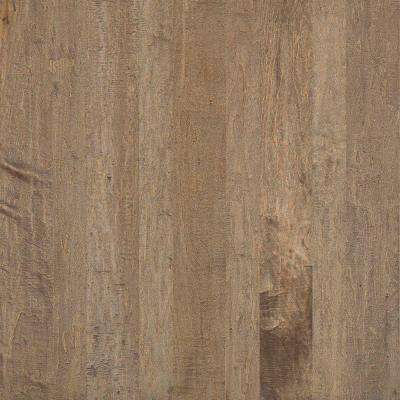 Shaw Take Home Sample - Opulent Sand Engineered Hardwood Flooring - 5 in. x 8 in. 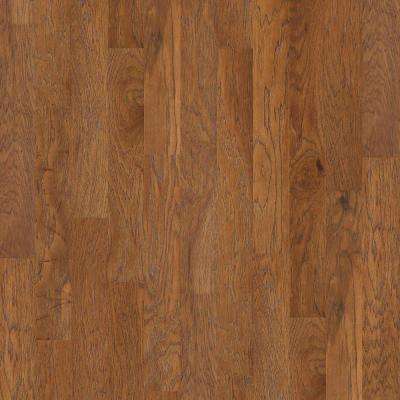 Shaw Take Home Sample - Appling Spice Engineered Hardwood Flooring - 3-1/4 in. x 8 in. 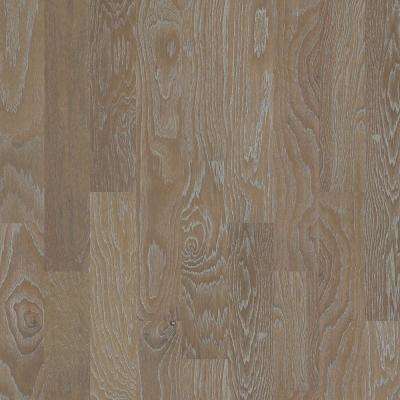 Shaw Take Home Sample - Pointe Maple Freeway Engineered Hardwood Flooring - 5 in. x 10 in. 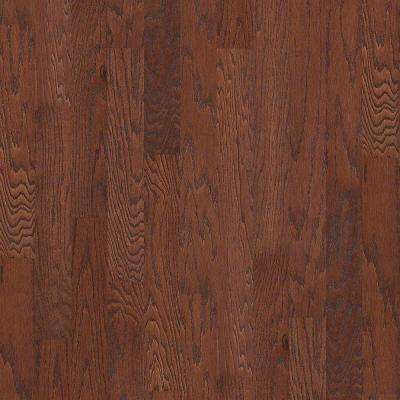 Shaw Take Home Sample - Troubadour Hickory Ballad Engineered Hardwood Flooring - 5 in. x 8 in. 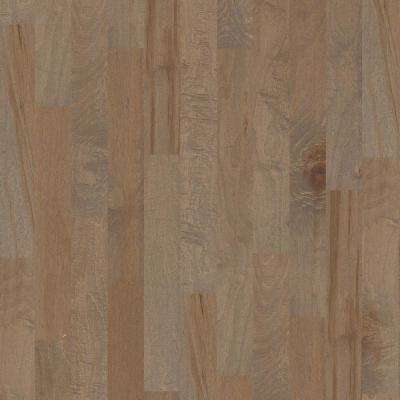 Shaw Take Home Sample - Kings Ranch Delamere Engineered Hardwood Flooring - 5 in. x 8 in. 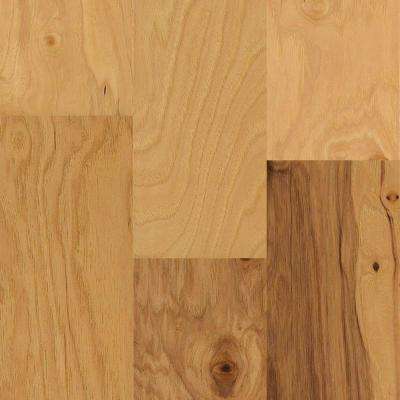 Shaw Take Home Sample - Chinos Hickory Almond Engineered Hardwood Flooring - 5 in. x 8 in. 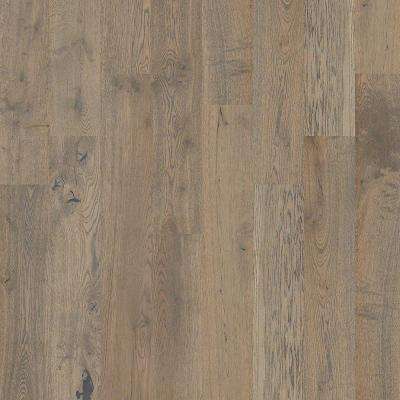 Shaw Take Home Sample - Bradford Oak Cinnamon Oak Engineered Hardwood Flooring - 5 in. x 8 in. 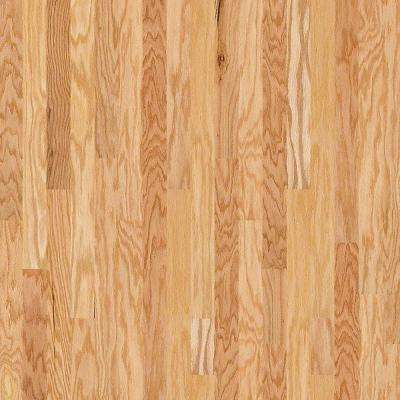 Shaw Take Home Sample - Western Hickory Saddle Solid Hardwood Flooring - 3-1/4 in. x 8 in. 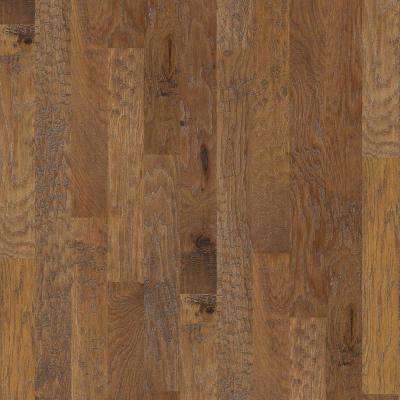 Shaw Take Home Sample - Canyon Hickory Desert Engineered Hardwood Flooring - 5 in. x 8 in. 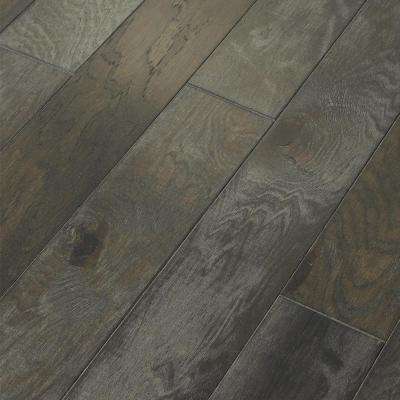 Shaw Take Home Sample - Majestic Hickory Revere Pewter Engineered Click Hardwood Flooring - 5 in. x 8 in. 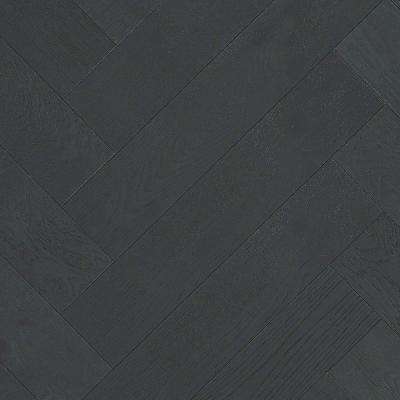 Shaw Take Home Sample - Western Hickory Winter Grey Tongue and Groove Hardwood Flooring - 5 in. x 8 in. 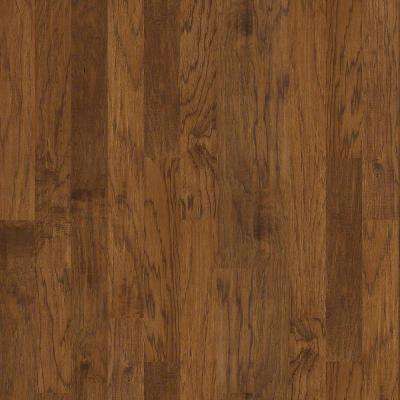 Shaw Take Home Sample - Appling Spice Engineered Hardwood Flooring - 5 in. x 8 in. 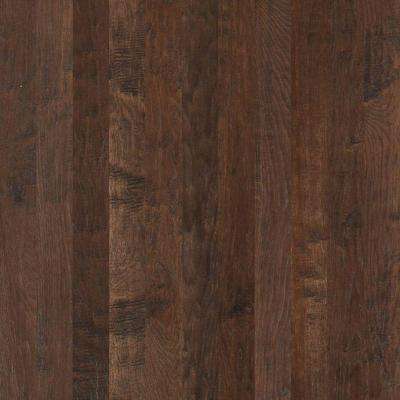 Shaw Take Home Sample - Canaveral Port Engineered Hardwood Flooring - 6-3/8 in. x 8 in.